RPC bpi protec will exhibit its latest X-EnviroRange products at Empack 2019 exhibition on 3rd – 4th April in the Netherlands. The company will display its X-EnviroPouch and X-EnviroShrink sustainable packaging solutions alongside products from its sister company RPC Bebo. X-EnviroPouch is a 100 per cent recyclable PE barrier film that delivers both an oxygen and water vapour barrier. The company says its stand-up properties create greater display flexibility for retailers, enhanced by a wider choice of pouch sizes and a gloss or matt print finish to allow aesthetically-pleasing designs that maximise brand image and on-shelf impact. For maximum consumer convenience, the bag can also be reclosable with a prestoclose seal or supplied as film on the reel for the packer or filler to form themselves. 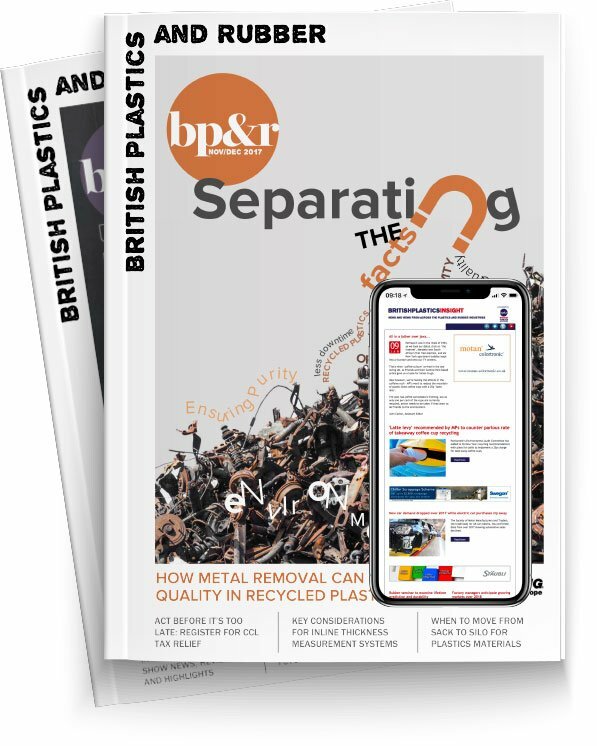 Also, RPC bpi protec’s X-EnviroShrink will be on display which contains a minimum of 30 per cent post-consumer recyclate (PCR) as well as being 100 per cent recyclable itself. Using the Sustane recycled polymer from RPC bpi recycled products, its low carbon footprint enables X-EnviroShrink to set a new standard in shrink film technology, combining recycled content with the full recyclability. “Our X-EnviroRange is an integral part of our commitment to create products that help to protect the environment and support the requirements of the circular economy,” said, Julie Eller, RPC bpi protec’s Sales Director.